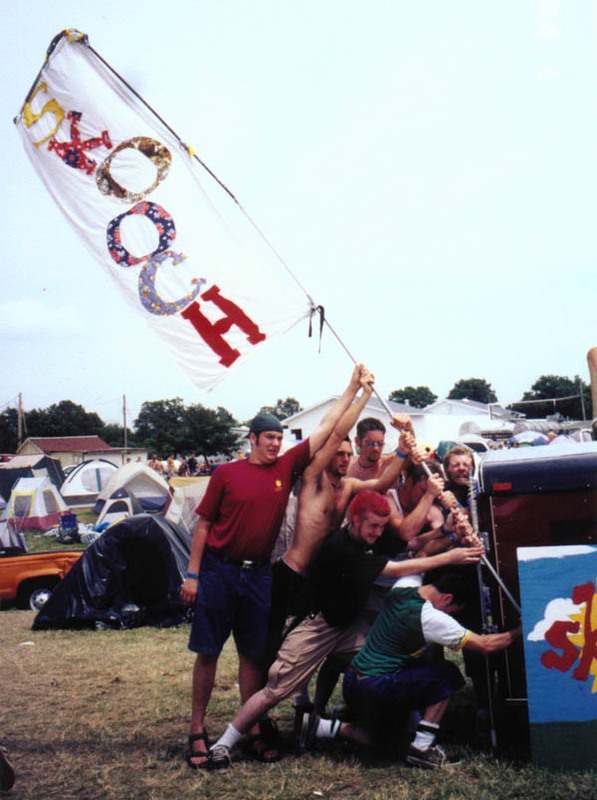 I would like to be the first to welcome you to the Skooch Web Site. This is the quickest stop for all of the hottest news on one of Minneapolis's hottest bands. So please sign the guest book and feel free to browse around. This site first premiered on January 8th, 1999.